We have over 28 years of experience and over 36,000+ homes in our portfolio. 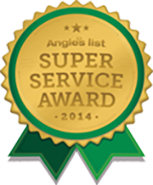 For over 28 years, Carnival Custom Painting has led the Southlake area in customer satisfaction. This reputation is due in large part to a profound commitment to quality. Over the years, thousands of homeowners and businesses have come to depend on Carnival Custom Painting for all of their painting needs. David Nall owns and operates Carnival Custom Painting’s office in Southlake Texas serving all of Tarrant County, Johnson County, Parker County, Hood County, along with Grand Prairie, TX and Irving, TX. Prior to taking over Carnival, David studied Pre-Pharmacy at Wayland Baptist University and then achieved his pharmacy degree from Southwestern Oklahoma State University School of Pharmacy. David and his wife, high school sweetheart Janis, have 5 children and 8 grandchildren. 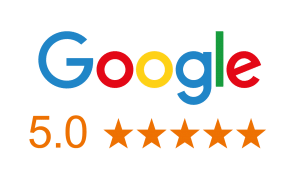 With over 25 years of ownership and management experience, David knows the importance of paying attention to detail and accuracy, along with the fact that a satisfied customer is the key to a successful business. 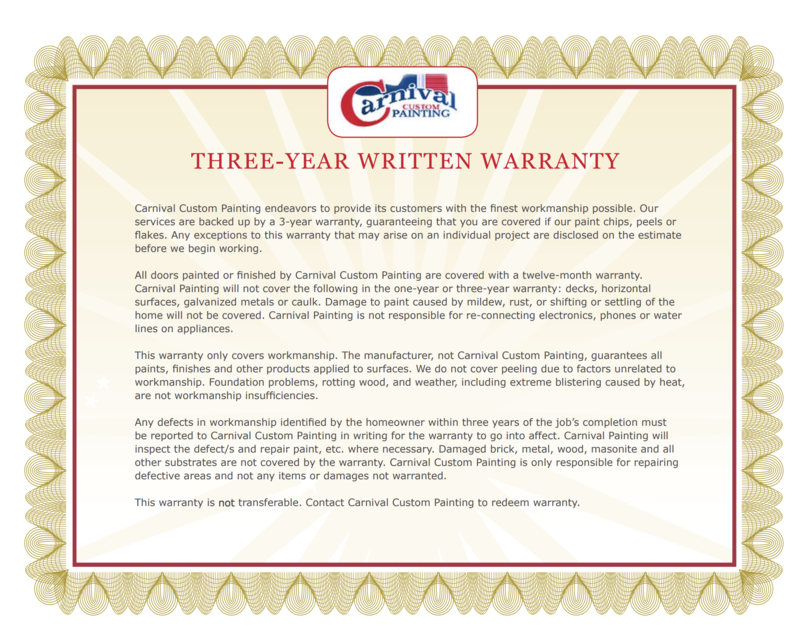 Carnival Custom Painting DFW pledges to maintain the highest standards of quality, and professionalism. Whether you contact us for interior or exterior painting, residential or commercial, our service is prompt, professional and the work is done to your satisfaction. Our services are backed up by a 3-year written warranty, guaranteeing that you are covered if our paint chips, peels or flakes. Any exceptions to this warranty that may arise on an individual project are disclosed on the estimate before we begin working. Looking for a professional paint company in the Southlake area? Fill out the form and one of our area managers will be in touch. Hunter was a pleasure to work with from the get go. He followed up continuously and delivered on his promises. He took the lead in making sure the crew understood my needs and conducted a comprehensive quality check at the completion of it. Would use Carnival again and highly recommend! This is the second time I have used Carnival and will use them again. The crew is professional and they clean up like they were never there. The job is gorgeous. The house was built in 1908 and they respected the need to protect the original wood work. I would recommend them to anyone considering inside or outside painting needs. I will ALWAYS use Carnival Custom Painting for my painting needs. They do excellent work. Fast and cleaned up quickly. My house was back to normal very soon. I worked with Josh who was great to work with. You have to use Carnival Painting. If you don’t, you just wasted some money.